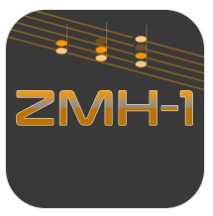 Zen Musical Harmonizer ZMH-1 is a vocal/instrument harmonizer app. ZMH-1 has four different ways to interact with harmony (one at a time). 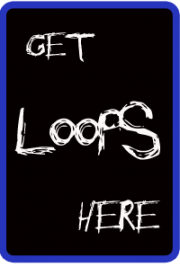 **Playable Harmonizer–Play different chord buttons (Major, Major 6, Major 7, minor, minor 6, minor 7) to transform your one note into harmony in real time. **Pseudo-Smart Harmonizer–Reads your monophonic input signal (guitar, voice, etc.) and generates the correct harmony notes based on the chosen key. **Shifter–Shift your signal with a choice of intervals. **Octave–Makes your signal sound huge with up-to-five octaves per single note played or sung. ZMH-1 is ready to be used in the studio and on stage. 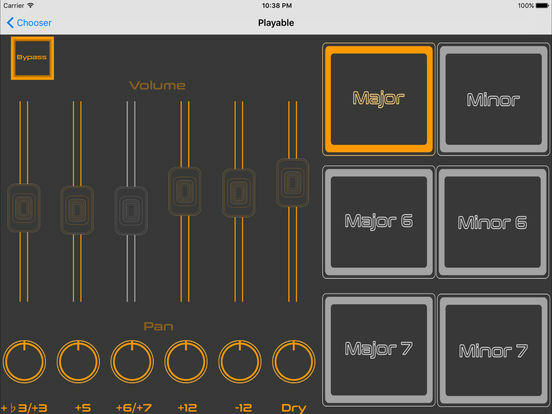 Use it with “real” music gear or alongside your other iOS music creation apps.